When you’re shopping within the luxury segment, you’ll notice that there are plenty of high-quality options to choose from. While that may be the case, it can also create a headache when it comes to telling them apart. Especially within the modern day luxury market, there are plenty of high-end features included, making the need for research more apparent. In order to aid the shopping process, we put two of the auto universe’s top models side by side- the Mercedes-Benz CLS and the Audi A7. 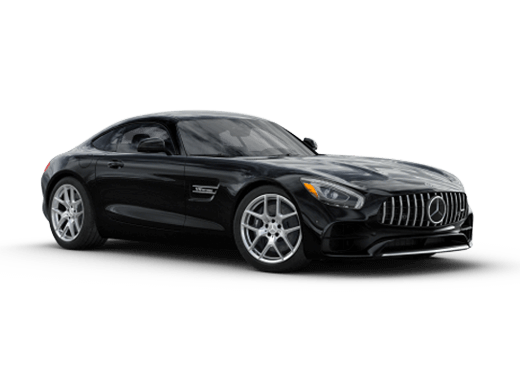 Both vehicles have similar features, but when we got down to the nitty gritty details, Mercedes-Benz offered a few exquisite options that Audi did not. So, which German automaker has one leg up? Read on to find out what happened when we put the 2016 Mercedes-Benz CLS vs. the 2016 Audi A7. 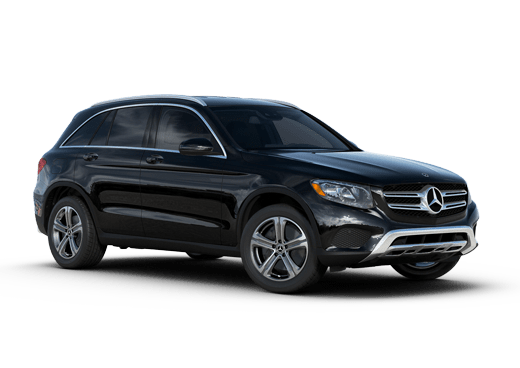 In terms of cost, both vehicles are nearly $70,000; however, the Mercedes-Benz rings in at a slightly lower MSRP at $67,825. While a couple thousand dollars may not seem like a big deal, it may allow drivers to include more upgrades where they see fit. Like the 2016 Audi A7, the base model of the brand-new Mercedes-Benz CLS comes with a 3.0-Liter V-6 engine, with upgrades available. Accompanying the engine is a rear-wheel drivetrain, which- depending on location and weather conditions- can benefit the driver more so than Audi’s all-wheel drive system. Rear-wheel drive allows a unique balance, which is good for luxury and high-performance vehicles. 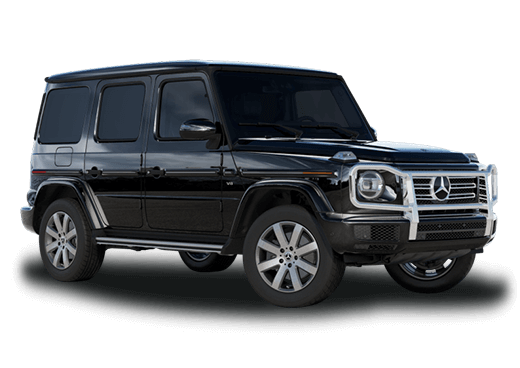 If you’re shopping for a car in the luxury segment, you want to know that all the gadgets and gizmos will be available to you. 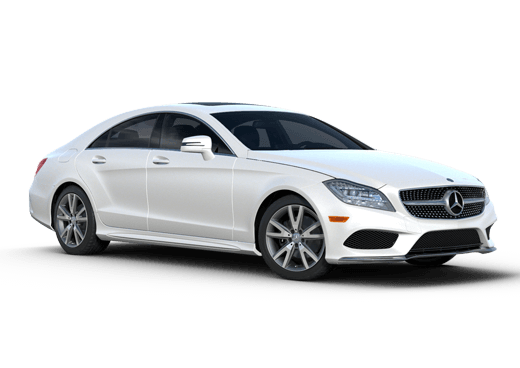 Both the 2016 Mercedes-Benz CLS and Audi A7 come equipped with leather seating, Bluetooth and Navigation, but the Mercedes-Benz CLS offers a few more additives. If drivers choose, they can add a built-in hard drive, satellite radio or a premium sound system.